Equip your child for safety and success! At TMAA, we want to support parents in their goals for their children. 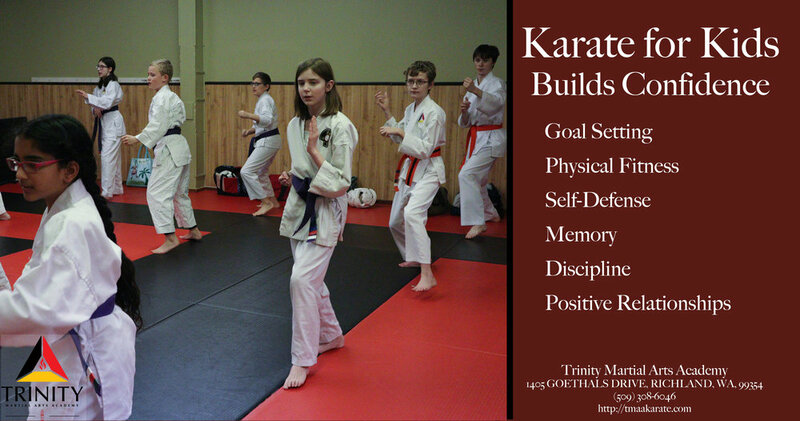 Our classes are built to encourage self-discipline, confidence, physical fitness, respect, and positive relationships. We achieve this by imparting self-defense skills and facilitating character building between our students and instructors. . All of our students are set on individual journeys to reach peak levels of mental, emotional, and physical safety.